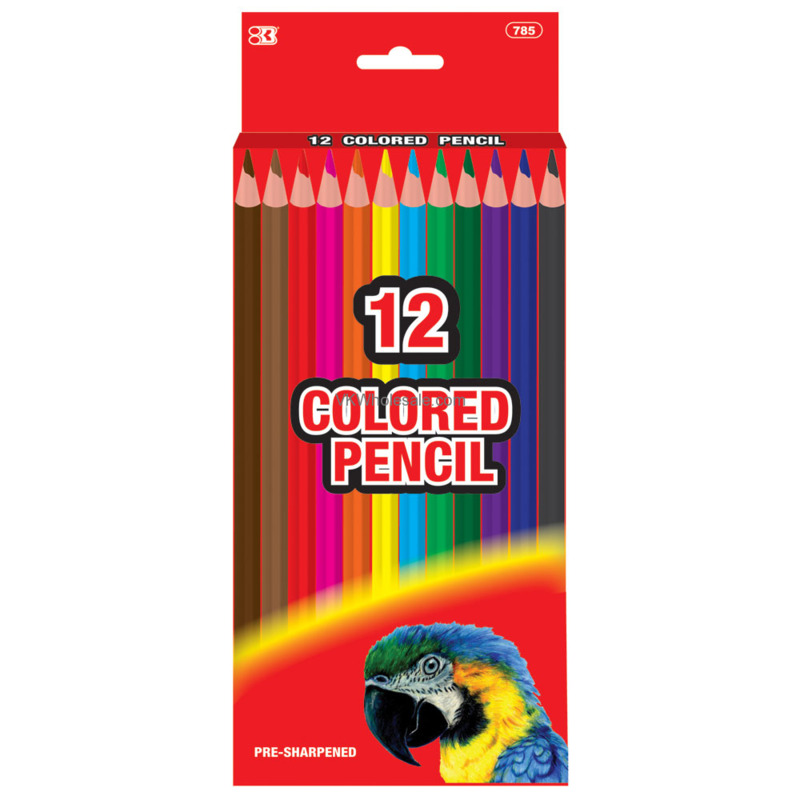 Smooth, Pre-sharpened comes in brilliant colors. 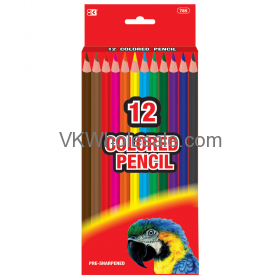 These vivid colored pencils are great for drawing, coloring, sketching, shading, detailing and blending. 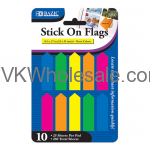 Hexagonal Barrel prevents pencil from rolling-off work surfaces.